Apple has Siri, Microsoft has Cortana, Amazon has Alexa and now Google has “an assistant”. He or she has yet to be given a proper name, but Google Assistant is just as useful as those virtual assistants that already have one, if not more. What is it? 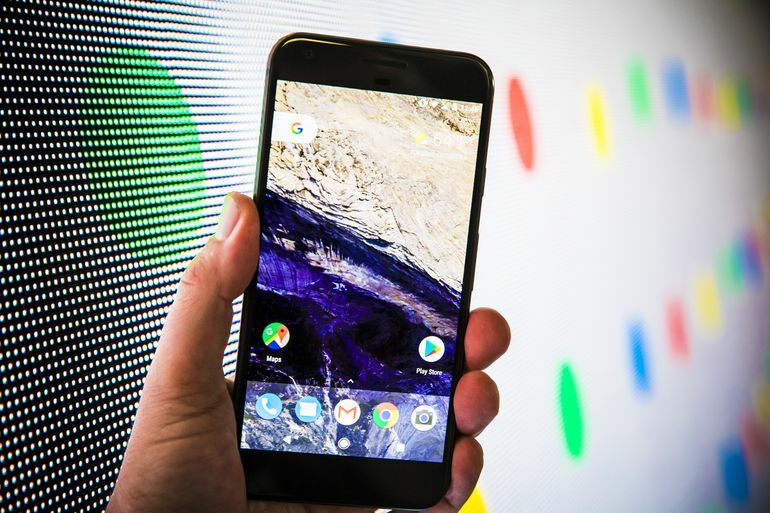 Google Assistant is the new virtual assistant coming embedded in Google’s new cell phone, Pixel, this October, and furthermore, the tool that makes Google Home tick. Check out these 5 things to know that can help you navigate your way. How can you use Google Assistant? Ask it a question- and then, if you like, follow that up with further questions and comments. This tool is meant to create a conversation with the user. 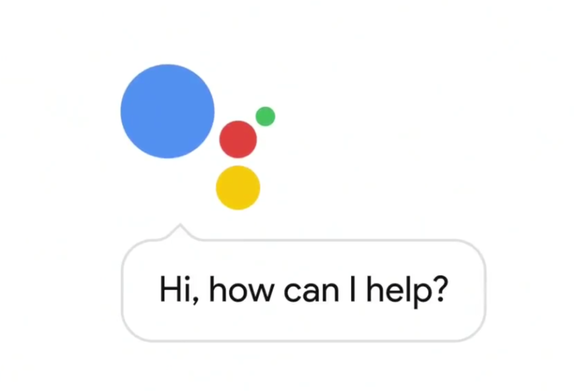 Google Assistant will store the information and questions you give it, allowing you to ask more of it than just one question at a time. You can ask follow up questions and the app will remain contextually aware. Neat. 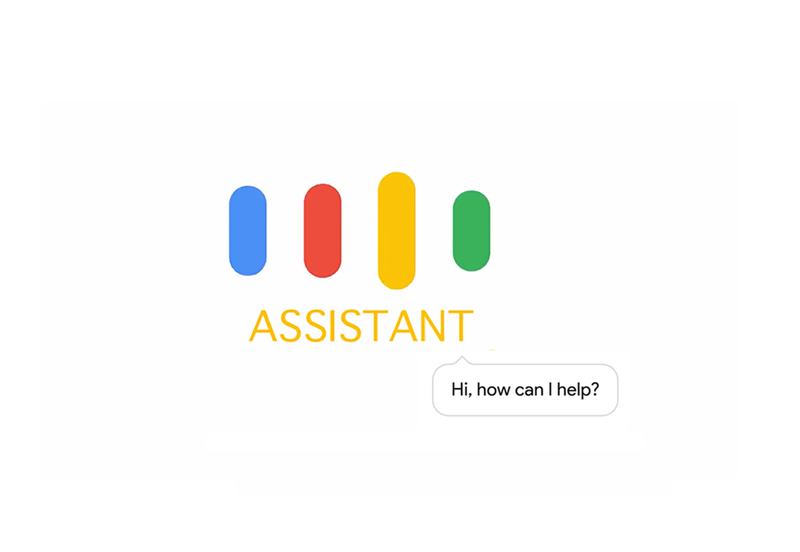 Google Assistant is an upgrade of Google Now, Google’s intelligent personal assistant, and it builds upon the company’s ‘Ok Google’ voice controls- so it’s a continuation of services and products Google has had in its bag for a while. As previously stated, Google Assistant is coming embedded in the phone, Pixel, when it hits the markets fully in October 20th, 2016. Google Assistant on Pixel will include the integrated apps, Google Home and Google Allo. It’s expected that Google Assistant will be available on all Android, Android Wear and Android Auto devices, in the future. 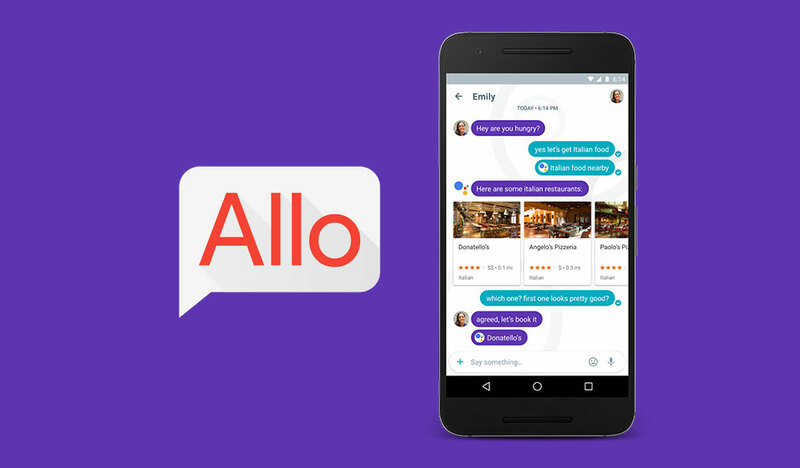 But for those curious for a taste, Google Allo which uses Google Assistant is now available for use and can be found at the Android Play Store and iOS App Store. So, you can try Google Allo now for a taste of Google Assistant. Google Allo is a smart messaging app. Like WhatsApp, it’s based on your phone number and is sort of like having all the perks of Facebook Messenger rolled into one. Ask Google Allo questions by typing “@google” and asking your question or use your voice to dictate something. 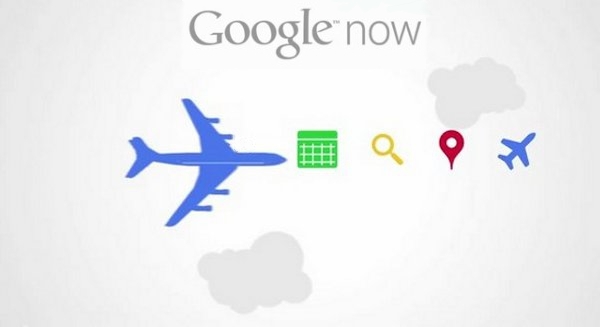 Search for movies, places to eat or information like converting inches to centimeters. For increased security, the app allows conversations to self-erase within a certain time period, if you want. 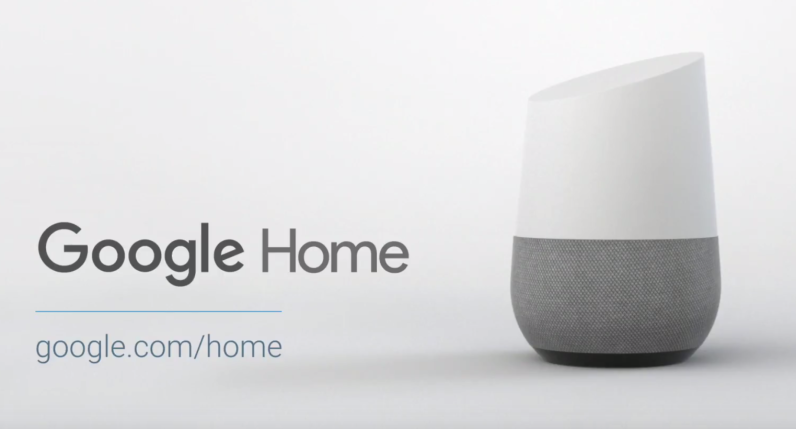 Google Home is a voice enable wireless speaker that allows you to ask questions and get answers as well as use your voice to control smart devices in your home. It works with the wisdom of Google Assistant. Turn down the lights, turn up the heat and start your morning coffee all with a few voice commands. And ask away. Google Home lets you get real-time answers about the latest weather forecast, the traffic situation, finance, sports, local businesses, and in addition to this, it will even find your flight information. It’s kind of like having a secretary on your side table. As reviews have stated, Google Assistant is not just an AI assistant, but a personal assistant. Welcome it into your world and it might be hard to imagine life without it.